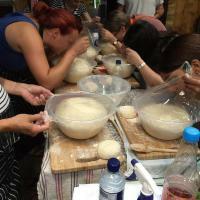 Hello, we’re Blackbird Bread, a microbakery in Twickenham. We bake from our house plus we teach too. 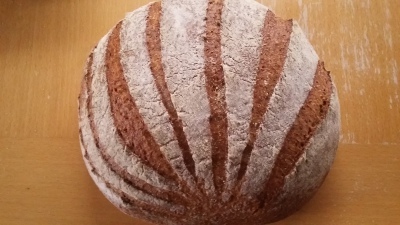 Making artisan bread since 2013, we are proud to serve our community with a local loaf! We bake on Mondays, Wednesdays and Fridays.